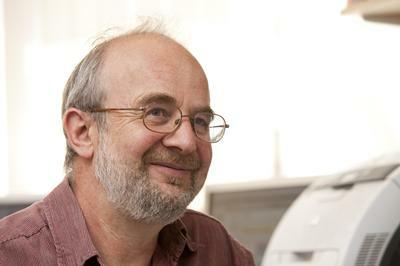 Professor Malcolm Levitt, Head of Magnetic Resonance at the University of Southampton, will be awarded a prestigious prize at the EUROMAR 2015 Congress in Prague in July. The Russell Varian prize is named after and honours the memory of the pioneer behind the first commercial Nuclear Magnetic Resonance (NMR) spectrometers who went on to co-found Varian Associates. It is awarded to a researcher who has made a significant innovative contribution to state-of-the-art NMR technology. 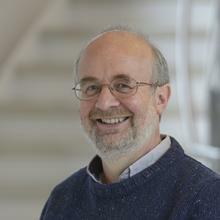 Malcolm invented the composite pulses that are now routinely used in the great majority of multidimensional and heteronuclear NMR experiments and is the author of the key textbook Spin Dynamics. He joined the University of Southampton in 2001 after posts in Cambridge and Stockholm. Earlier in his academic career, he carried out postdoctoral research in Zurich with 1991 Nobel prize winner Richard Ernst. Prof Malcolm Levitt joined the School of Chemistry at the University of Southampton in 2000, as Professor in Physical Chemistry. His main research area is Nuclear Magnetic Resonance (NMR), in which he has won several international prizes and has written a well-received textbook.